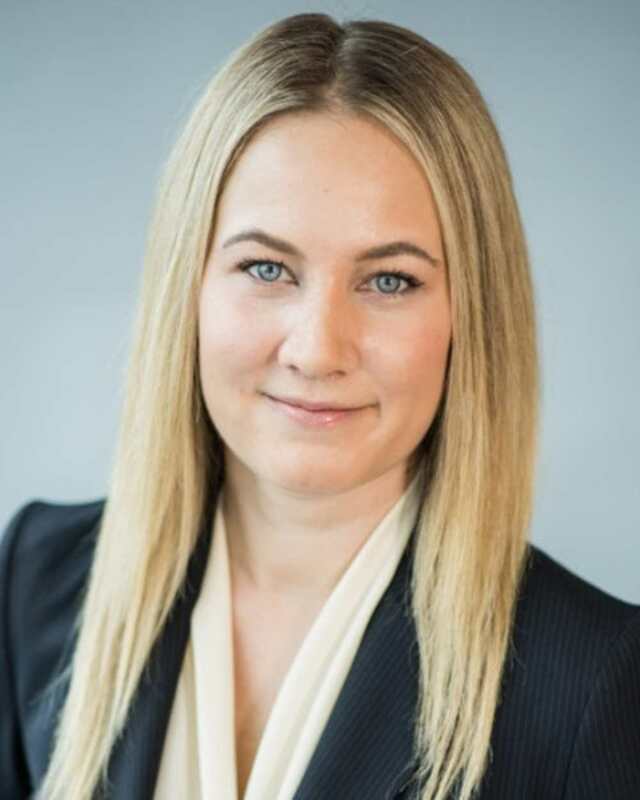 Heather is the Director of Talent Acquisitions and Operations for McDermott & Bull Canada where she is responsible for executive level talent acquisition, internal hiring and operations, and leadership of the search execution team. Her practice is focused on private equity and private equity portfolio companies and is typically comprised of privately held, mid-market organizations in a variety of industries, functional disciplines, and markets. Heather is also responsible for stewarding the McDermott & Bull Executive Network throughout Canada. Prior to joining McDermott & Bull, Heather was a Managing Associate with Korn Ferry where she led senior management and executive level engagements across North America ranging from private, early stage, and pre-IPO companies to Fortune 100 organizations. Heather spent her early career with KPMG where she advised private company entrepreneurs, family businesses, and high growth organizations in Vancouver. She holds a Bachelor of Commerce degree from the University of Victoria and is a designated Chartered Professional Accountant in Canada.